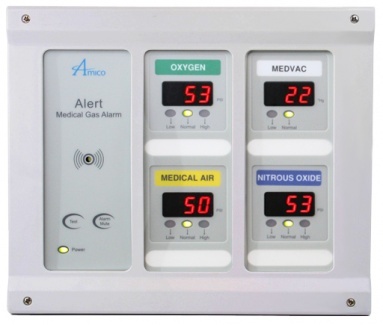 Amico’s Compact Area Alarm allows the user to accommodate up to 12 gases in one alarm. 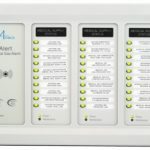 This alarm is built with quality in mind, and will provide you with many years of exceptional service. Retro-fitting with Amico’s Compact Alarm will provide a simplistic upgrade to your existing system. The Compact has been engineered to provide you with flexibility in the number of gases needed in a smaller space.